I'm slowly witnessing the quiet but resilient uproar of an entire city for more arts access for underserved youth. Family, friends, and even strangers are coming together from far and near to take a stand. This night is going to be so special. A ton of arts access people in a room together talking about the issues and creating real-time solutions. I can't wait! 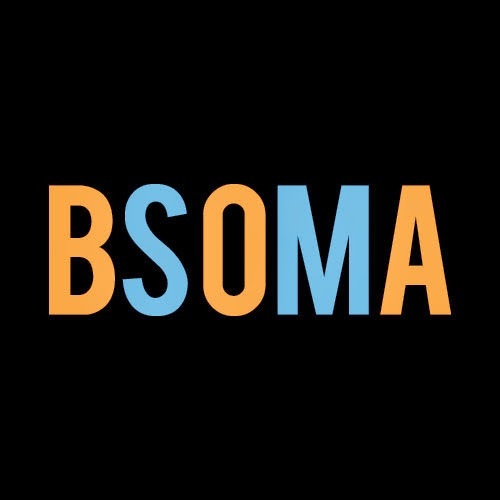 The revolution will not be televised, but it's definitely happening at the BSOMA Launch Party! 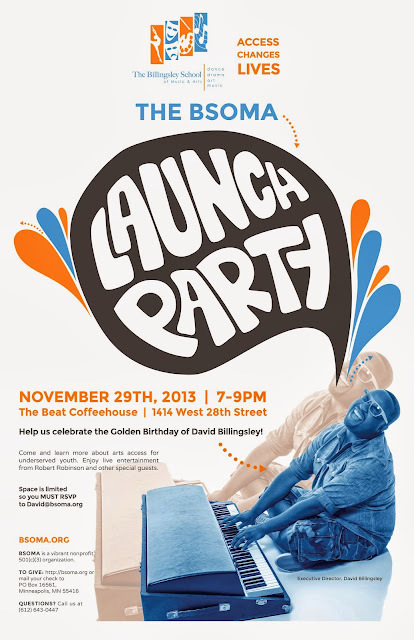 Note: Space is limited so you must RSVP to David@bsoma.org as soon as possible. Here are some updates on where we've been and what we've accomplished. 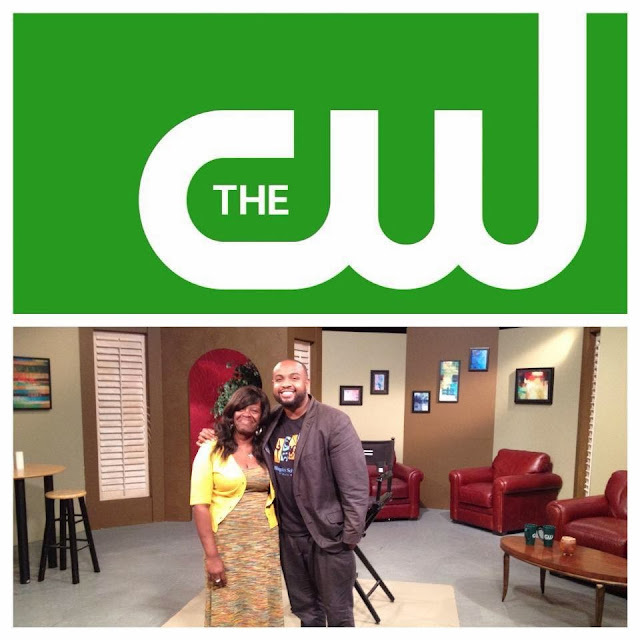 We make our television debut on Sunday, November 10th @ 9:30am on the CW Network. We are being featured on a show called Our Issues Twin Cities.